England has the wackiest plug-ins and your American or even European appliances won’t plug in! so you have to pay 5-6pounds to buy adapters to plug them in; so either you plug/unplug every time you need to use one with the one adaptor or you have to buy several of the items you use the most. do the math and figure out if its worth shipping them over, because shipping cost money too and its done by weight. And a scary lesson learned today: the outlets in the UK or 220 voltage and some small appliances cannot handle this if the amperage is not right. Trust me because I KNOW, I just blew up my heating pad that I put in the socket with the trusty adaptor and BAM black smoke, light flash and popped the main breaker and thank god, only turned off the tv not blew it out! Scared me to death! 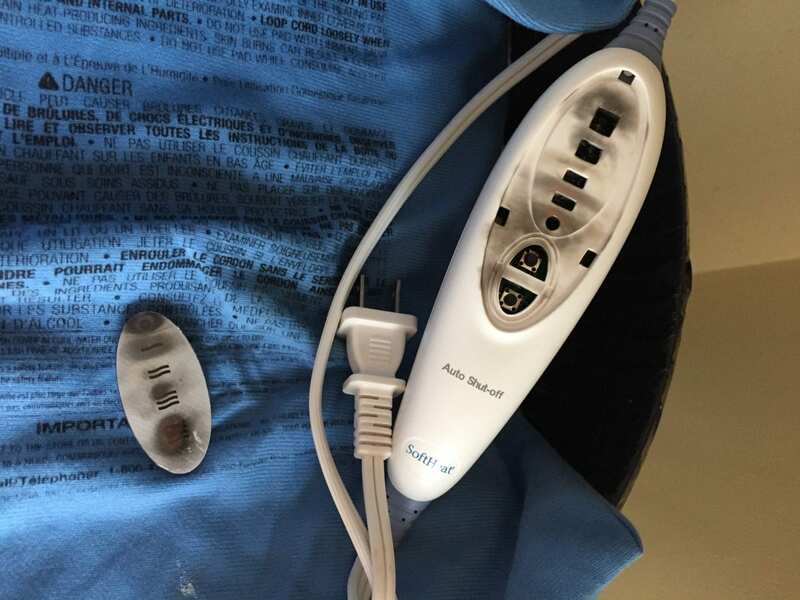 Now I paid to ship over my trusty heating pad and now just got off the page at Argos appliance store, ordering a new one after almost burning my husband with an exploding heating pad! My advice, maybe just leave those non UK small appliances at home and know you get brand new ones here. Or maybe find a second hand store and buy used but either way is a better idea I am thinking!